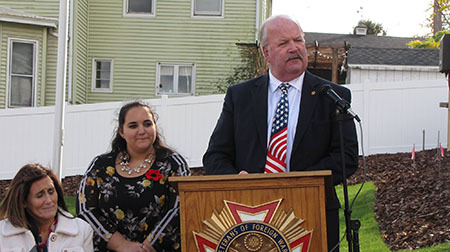 For nearly four centuries, Americans have come together in the spirit of thanksgiving. 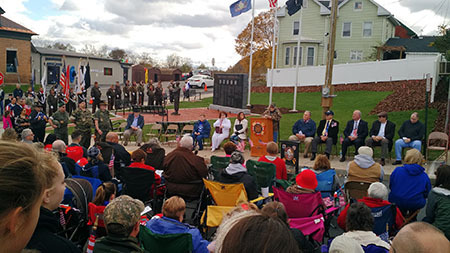 From the earliest traditions that began in Plymouth, Mass., to the first official national observance in 1863, families have gathered in November to celebrate bountiful harvests and all that has been given to them. From my family to yours, may you all have a safe, healthy and happy Thanksgiving. In observance of the Thanksgiving holiday, state offices will be closed on Thursday, Nov. 22, and my offices will also be closed on Friday, Nov. 23. PennDOT Driver License Centers will also be closed Thursday and Friday. If you are traveling, be sure to check www.511pa.com for the latest traffic and weather information. To help families, individuals and seniors who are in need, the Hunters Sharing the Harvest (HSH) program has encouraged hunters from across the Commonwealth to share their deer harvest and provide thousands of pounds of venison. Hunters can donate all or part of a harvested deer by taking it to a participating processor, which will then distribute the ground venison to food banks and pantries. Since 1991, HSH has distributed more than 1.2 million pounds of donated venison. Learn more here. 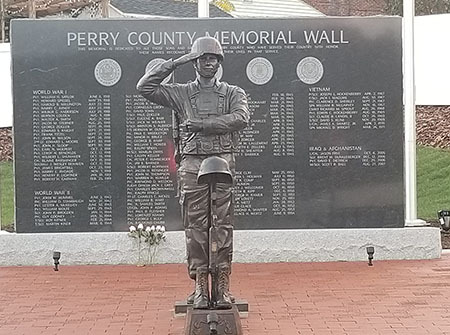 In case you missed it, here are a few photos from the recent dedication ceremony for the Perry County Veterans Memorial Wall in Marysville. Project Organizer Laura Steele, along with all the volunteers and donors, should be very proud of what they have accomplished. Thank you! 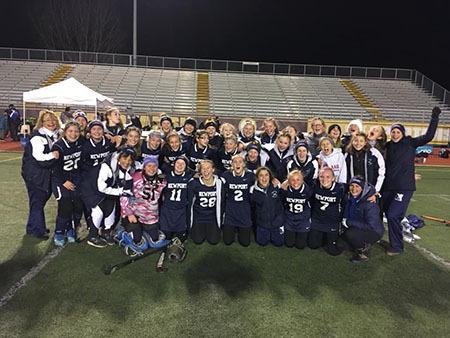 We want to wish the Newport High School Field Hockey team the best of luck on Saturday when they will take on Wyoming Seminary in the PIAA Class A championship game. Way to go, ladies! With small businesses as the economic engines of our communities, Pennsylvania consumers are encouraged to shop small on Small Business Saturday, Nov. 24. There are nearly 1 million small businesses in Pennsylvania, which employ nearly half of the state’s workforce. Small firms make up 98.2 percent of the state’s employers. 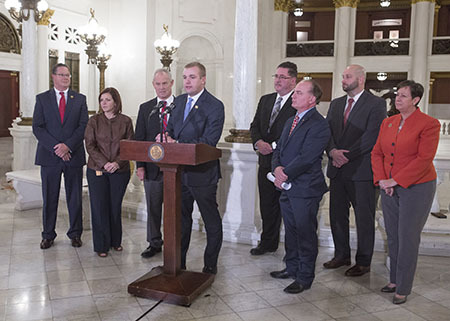 Over the last legislative session, the House Republican Caucus has worked to enhance opportunities for small businesses and job creators in Pennsylvania by modernizing business laws, seeking to reduce burdensome and duplicative regulations, and fighting off harmful and unnecessary tax increases. One of those measures, which is designed to help budding entrepreneurs, is the Pennsylvania Business One-Stop Shop. This website, which was based upon legislation initiated in the House, seeks to assist entrepreneurs and businesses at all stages of development. It was launched earlier in 2018. With a strong majority going into the 2019-20 legislative session, the 110 members of the House Republican Caucus – including 19 freshmen – elected their leadership team to begin Jan. 1. This is just the second time since 1924 that Republicans have maintained control of the House for more than four terms in a row. Rep. Mike Turzai of Allegheny County has again been nominated to serve as speaker of the House. 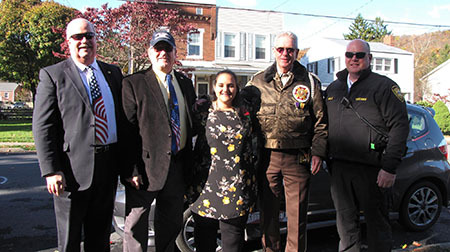 New to their respective leadership positions are House Majority Leader Bryan Cutler of Lancaster County, Majority Whip Kerry Benninghoff of Centre County, Majority Policy Committee Chairman Donna Oberlander of Clarion County and Majority Caucus Secretary Michael Reese of Westmoreland County. Retaining their respective leadership positions are Appropriations Chairman Stan Saylor of York County, Caucus Chairman Marcy Toepel of Montgomery County and Caucus Administrator Kurt Masser of Columbia County. Republicans hold a 110-93 majority in the state House, but two vacancies will exist on swearing-in day. 2019-20 House Republican Caucus Leadership Team (from left to right): Saylor, Oberlander, Turzai, Cutler, Masser, Benninghoff, Reese and Toepel.